Biggie started out as M.C Quest. 15. 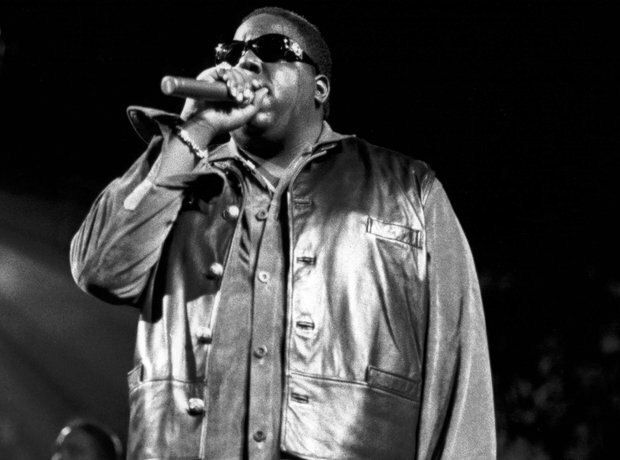 Biggie started out as M.C Quest.